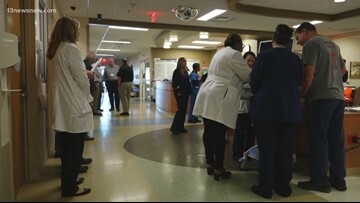 Staff at the Sentara Princess Anne hospital said they're prepared for a mass casualty event after running a drill Monday. 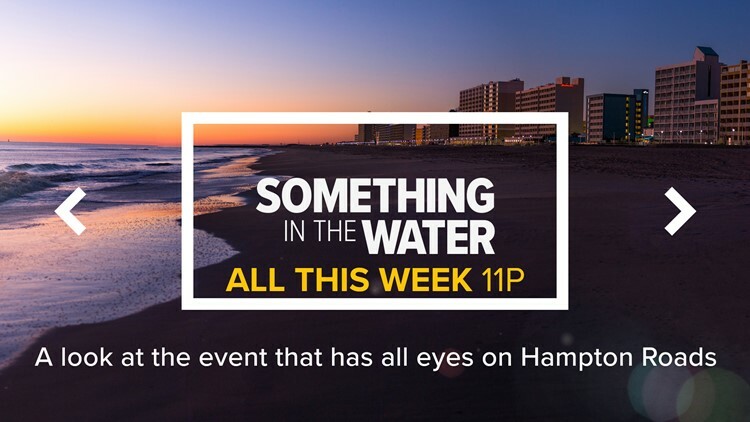 Check out what songs some of us at 13News Now want to hear at #SITWfest. 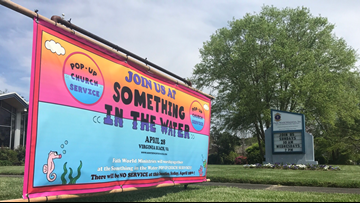 Pharrell’s Uncle and leader of Faith World Ministries, Bishop Ezekiel Williams, said the point of the pop-up service is to worship with like-minded people and reaching those who normally wouldn’t attend church service. 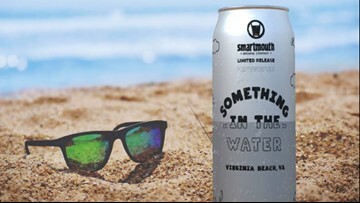 Smartmouth Brewery may be the only brewery partnering with the Something in the Water Festival, but they're not the only business joining in on an action-packed weekend. 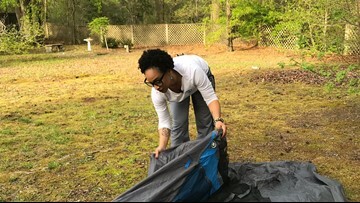 While hotel rooms are filling up for the "Something in the Water" music festival, one woman in Chesapeake said she still has plenty of room at "Tent City," a temporary campground in her backyard. 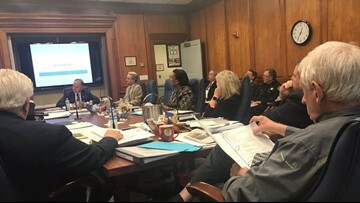 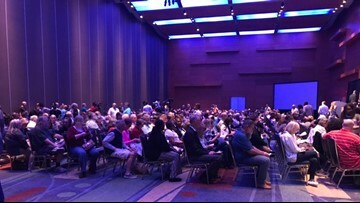 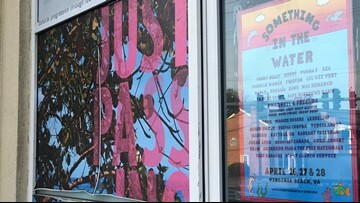 While some residents are expecting chaos, others believe the festival will be great for the city. 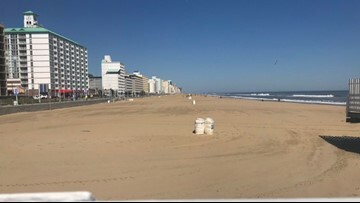 One major change is how some festival-goers will get to the concerts.